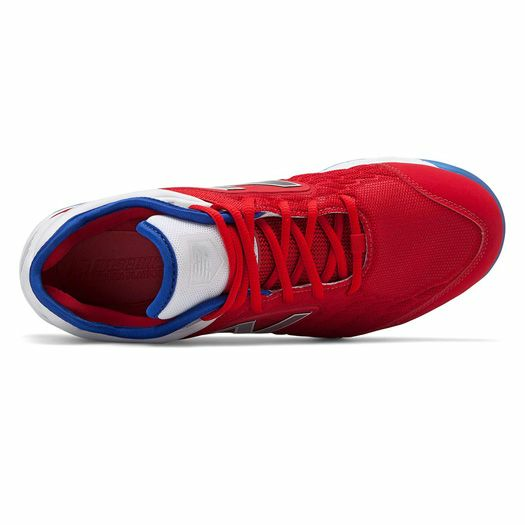 New Balance is back with limited edition footwear, and they sure have knocked it out of the park. The New Balance ¡Vámonos! 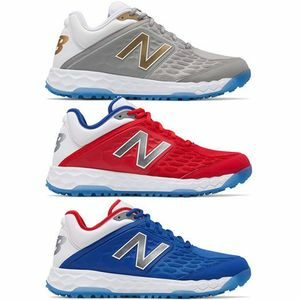 Playoff Pack 3000V4 Baseball Turf Trainer has arrived and not only has New Balance’s latest tech features, but has the most swag any field will see. 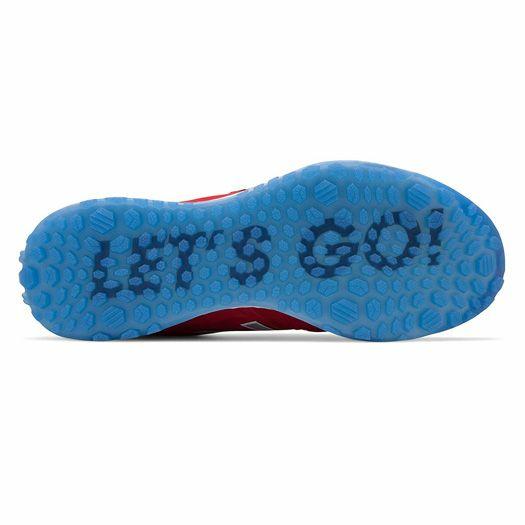 With amazing color combos and the words “Let’s Go!” and “¡Vámonos!“ imprinted on the bottom of the shoe, the energy inside any park will be as electric as they come. But of course, how do they feel? 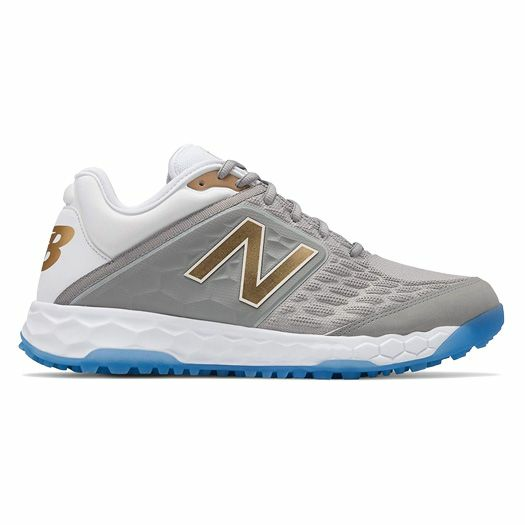 These turf shoes offer the highest level of cushioning and support through the brand new installed full-length Fresh Foam midsole and TPU mesh upper that provides the perfect combination of structure and stretch. 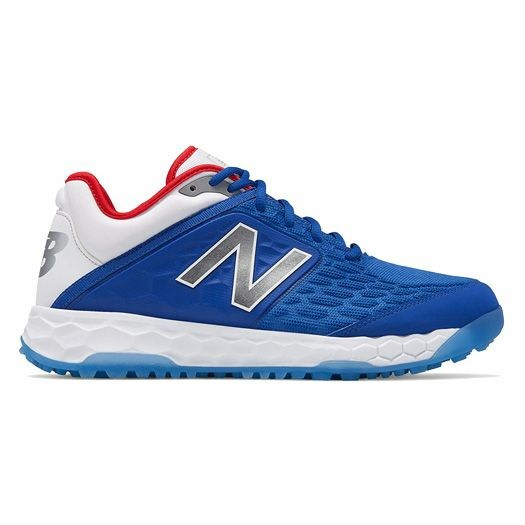 While most turf shoes either focus on looks or ability, New Balance has taken the time to make sure their brand new ¡Vámonos! 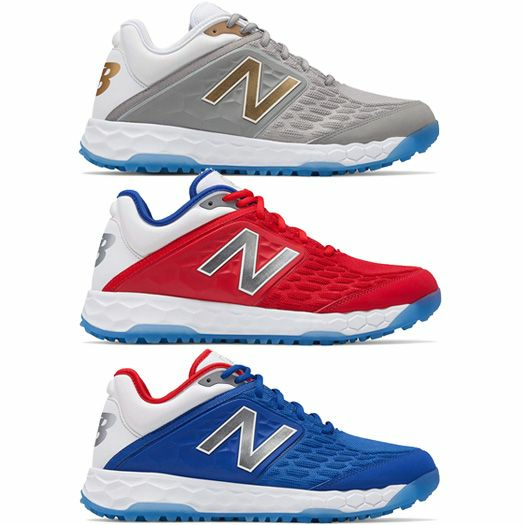 Playoff Pack 3000V4 Baseball Turf Trainer are performance driven turf shoes that meet the ultimate swag look. -	Supreme Cushioning: full-length Fresh Foam midsole helps alleviate pressure, while soft foam wraps the ankle and heel. -	Distraction-Free Design: all-new lace cage tongue keeps laced tucked. 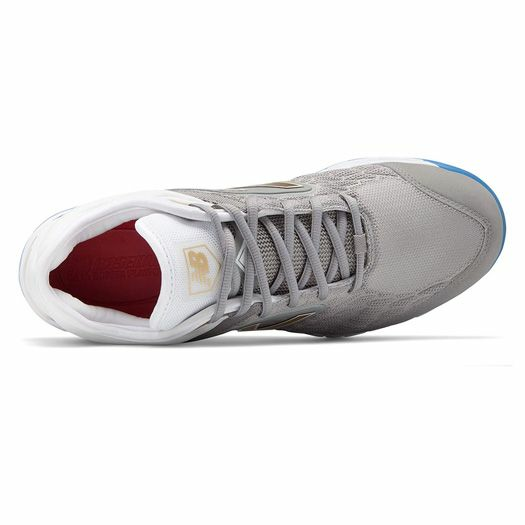 -	Flexible Support: TPU mesh upper provides locked-in security and offers structure with the right amount of stretch.